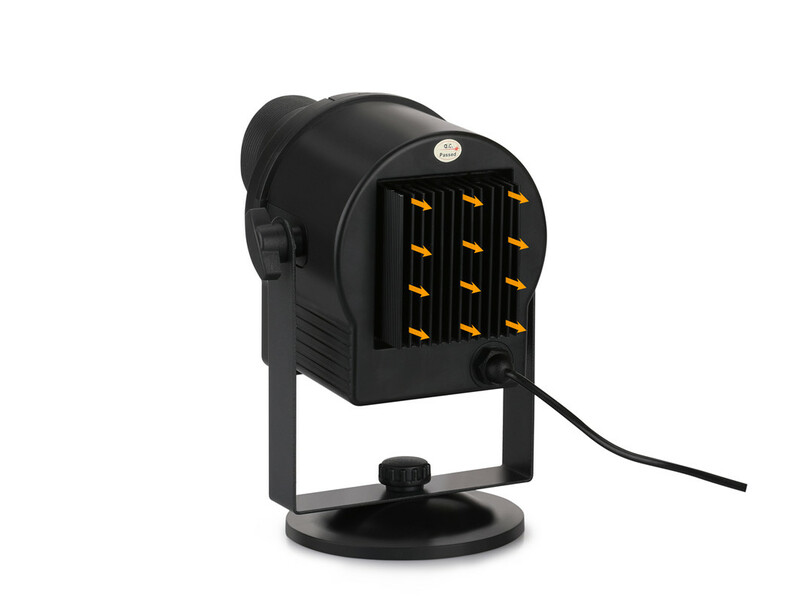 Successfully Added blinblin SHOW 1 LED Projector Light with 6 Pattern Slide - BLACK to your Shopping Cart. Widely used in clubs, KTV, pub, bar, Christmas, Halloween, weddings, parties, etc. 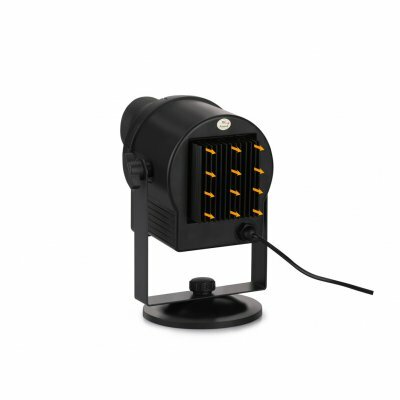 This LED Disco Light comes with a 12 months warranty, brought to you by the leader in electronic devices as well as wholesale LED lights. Arabic: - الضوء ديسكو RGB - Chinese Simplified: - RGB 迪斯科光 - Czech: - Disco světla RGB - Dutch: - RGB-Disco Light - French: - RVB lumière Disco - German: - Disco Licht RGB - Hebrew: - אור דיסקו RGB - Hindi: - RGB डिस्को लाइट - Hungarian: - RGB Disco fény - Italian: - Luce della discoteca di RGB - Japanese: - RGB ディスコ ライト - Korean: - RGB 디스코 빛 - Malay: - Cahaya disko RGB - Norwegian Bokmål: - RGB Disco lys - Romanian: - Lumina Disco RGB - Russian: - Диско свет RGB - Spanish: - Luz RGB - Thai: - RGB ไฟดิสโก้ - Turkish: - Disko RGB ışık - Vietnamese: - Ánh sáng RGB Disco.